Habitat for Humanity ReStore plays an important role in helping Habitat build strength, stability and self-reliance. With nearly nine hundred stores in forty-nine states, chances are you’ve seen a Habitat ReStore. If you’ve ever wondered how Habitat ReStores support Habitat for Humanity, you’re in the right place. Our Habitat for Humanity ReStore is the non-profit home improvement store and donation center that sells new and gently used furniture, home accessories, building materials and appliances to the public at a fraction of the retail price. Fauquier Habitat for Humanity ReStore is proudly owned and operated by Fauquier Habitat for Humanity. Proceeds are used to build homes and improve communities locally and around the world. Since 2012 Fauquier Habitat ReStore has had a unique look. Why? It's home improvement with a local twist, each ReStore looks different. The stores have different layouts and stock different items. In fact, if you’ve visited the same store more than once, you’ve probably noticed that the items for sale change from day to day – or even hour to hour. 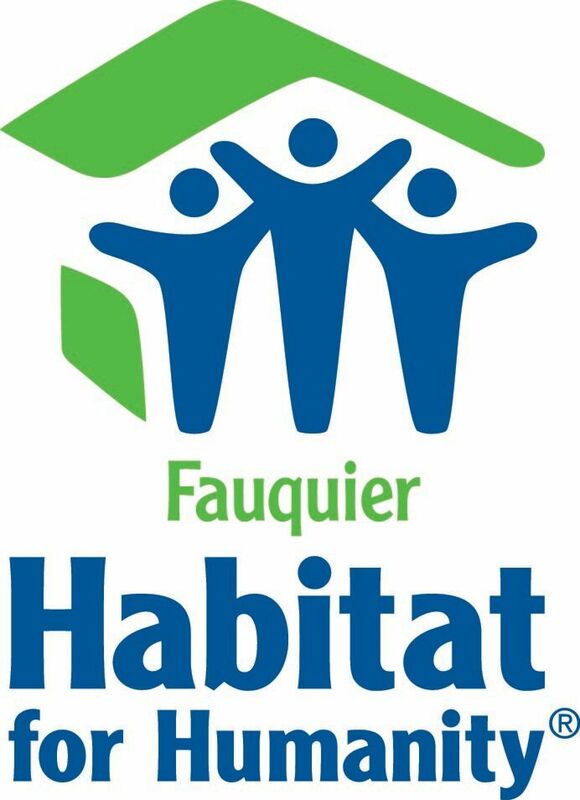 How you can help Fauquier Habitat ReStore? Inventory changes often at Fauquier Habitat ReStore because much of the merchandise for sale comes from donations; what is for sale is based on what is donated. If you have been cleaning out your garage or are looking to replace your gently used furniture, the ReStore may be the place for you to donate the items you are no longer using. Call us and check to see if you can have your donation picked up for free. After donating at Fauquier Habitat ReStore, stick around to do a little shopping. Just as your donations provide the items that the store sells, your purchases provide the proceeds that go to help families and communities. Fauquier Habitat ReStore is always looking for volunteers to help us complete our mission. Shopping, donating and volunteering it all helps!! !